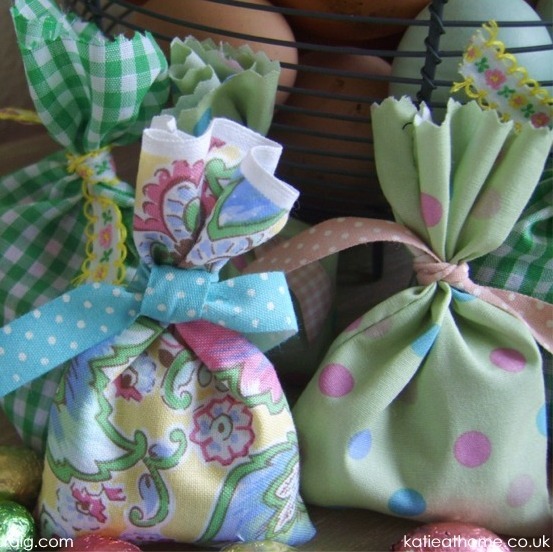 Easter Favour Bags are just so lovely for Easter and so easy to make! 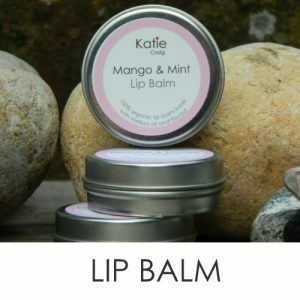 You can use them to grace your Easter table, one for everyone who sits down to lunch. Easter Favour bags can be prizes for the Easter Egg Hunt, or an Easter offering for a neighbour, or use them as I did last year make an Easter tag tie it to an Easter Favour bag and use them as an edible Easter card. Use pinking shears to cut out your rectangles, this will mean there is no need to hem the top of your bags.